Poland has an excellent community of software and hardware engineers thanks to the country's long tradition of excellence in maths and encryption. Its developers think on their feet and they are very loyal workers. 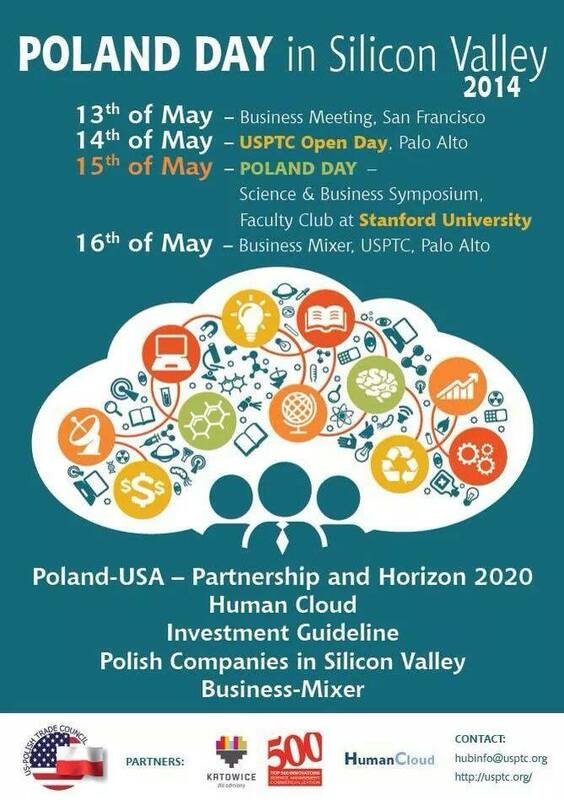 Google, Cisco, and many other US companies have opened development centers in Poland, especially in the south around Katowice and Krakow, where there are many colleges and universities. There are also European Union grants and subsidies for US companies. Poland also has more than 100 computer gaming companies. 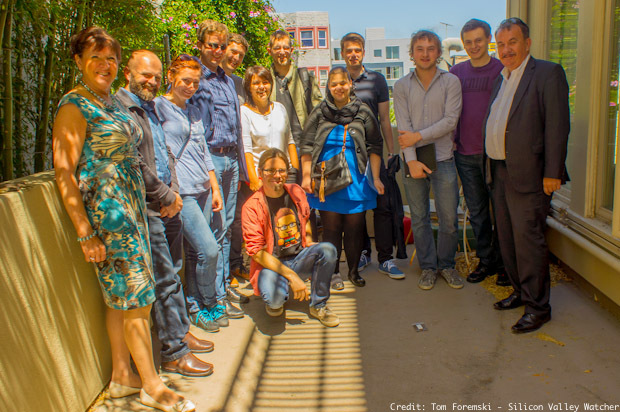 I met a group of Polish games developers (below) last year in August when they were visiting Silicon Valley.